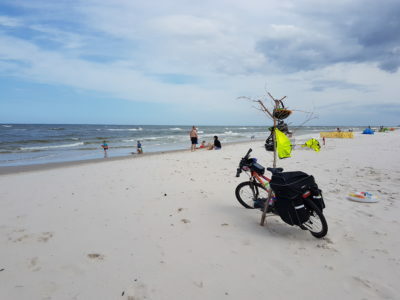 Discover Poland on a bike! Would you like to visit Poland for one or a few days and see a lot in a short time? A bicycle tour is the best way for you! Especially for you, we prepare bike tours to the most beautiful corners of Polish cities and the countryside: through wild forests, along glacial lakes and natural rivers. Meet the amazing diversity of culture in different regions of our country. No need to worry about tour organization. Are you looking for an unsual style for your bussines event? Cycling in Poland is the answer. 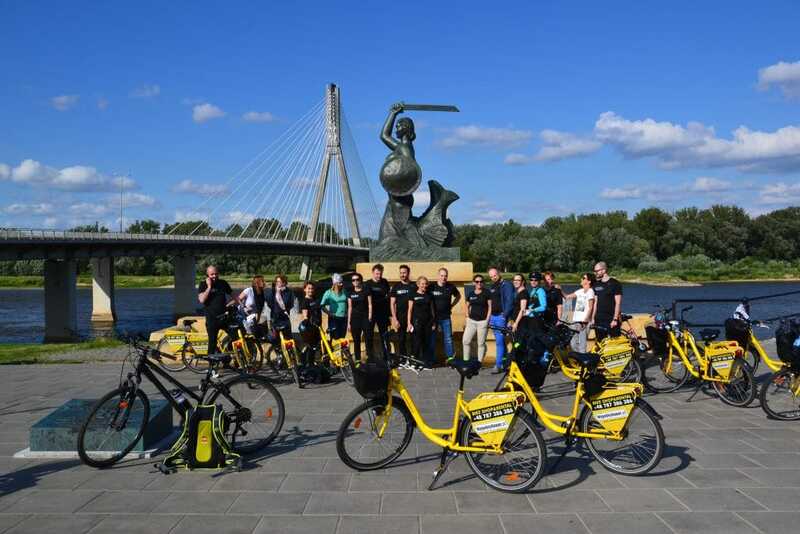 We offer your company dedicated sightseeing tours as well as longer excursions on bikes around the most beautiful places in Poland. We take you to unique destinations with Polish culture and nature within your hand’s reach. Join an unforgettable bike tour through the Primeval Forest of Białowieża or the Biebrza Marshes. Hear the sound of the birds, rivers and wild animals. Admire the scenery of the Narew Marshes, the Bug River or the glacial lakes in the Kashubia region. Rest in magical agritourism and celebrate traditional meals and time for SPA in Lesser Poland. Get motivation and satisfaction from the activities for your employees! Take your friends, family or colleague with you and spend a ovely time close to nature and Polish culture! Visit of the most beautiful areas of Malopolska. On your route you will visit many attractive, culturally and naturally valuable places: Cracow – the old capital city of Poland, – salt mines in Wieliczka and Bochnia, rotresses and castels. 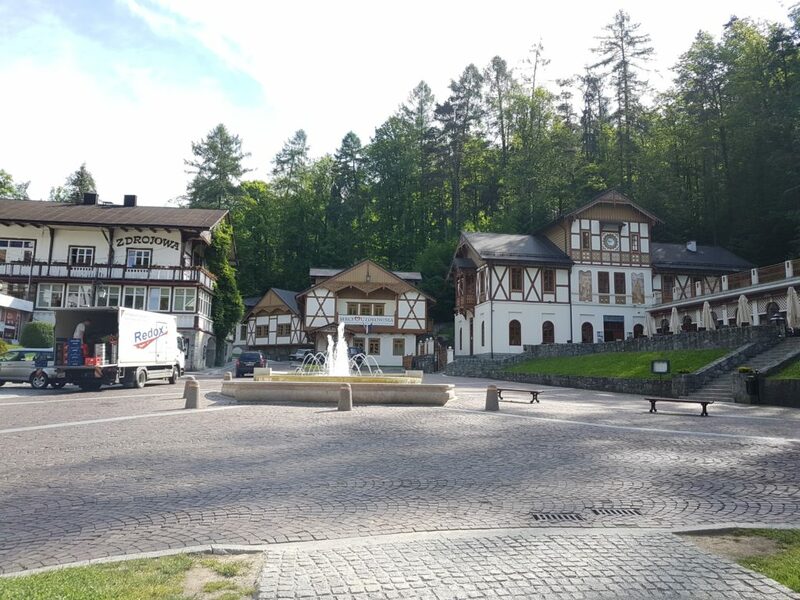 Admire en route magnificent wooden architecture – UNSESCO heritage, mountain landscapes and streams Dunajec and Poprad in National Parks. Take a breath with fresh mountain air and rest in the health resorts in Szczawnica and Krynica Zdrój. 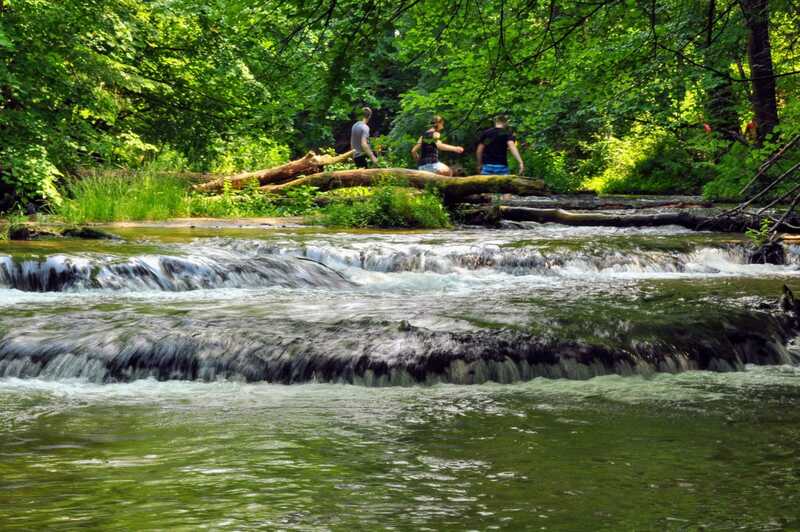 Bike tour to the Kashubia region known as a Kashubian Switzerland – with many lakes among the hills and beechen forests. You will see a lot of breathtaking landscapes on your paths and from the view points. The region is known not only for its rich wild nature but also for cultural heritage that makes it unique in Poland: the cultural group living here have its own regional language, specific food (that blends sweet and sour tastes), traditional dress and the most known embroidery and pottery. During last two days there will be an opportunity to admire the Bay of Puck, which offers well-developed touristic infrastructure with many beaches, historical spots and villages with fishing tradition. A sea causes different associations for each of us. It may be power of nature, lovely holidays with family or romantic evening on the beach. During this bike tour you experience plenty of reflection moments, admire breathtaking landscapes and find time for a rest. The Polish seaside offers many attraction. Enyoy the Lighthouses Route, Amber Museum, and an impressive dunes in National Park. The Baltic coast has also well-developed touristic infrastructure: cameral sand beaches, comtortable hotels and cozy bars. Each find something for oneself! We recommend out of the main seasone (best in the begining of June, end of August, September). Let’s discover the most beautiful bike routes of southern Poland located in Przemyśl Land and Roztocze.  Enjoy the most popular bike trial in Poland – Green Velo. You will admire countryside landscapes during the trip and visit the places where three cultures and religions: catholic, orthodox and Jewish crossed each other through centuries. We would like to invite you to unforgettable adventure on bikes close to nature and Polish borderline tradition. On the route Cyclist – Friendly Places – restaurants, tourist attractions, tourist information centers and other facilities that have services dedicated to cyclists in their offer will serve you. During the bike trip you will be entertained by numerous attractions: wild nature in landscape and national parks, orthodox churches, historical monuments and architecture of Przemyśl, Zwierzyniec and Zamość, small cosy villages and peaceful corners with views of gentle hills in the countryside. The region of Roztocze has the highest amount of sunny days during the year, so the weather should relishs you on your route. Contact us for professional and friendly advice! Write your preffered due date and region, number of participants, information if you need/want a quide – we send you our offer. We are a small Polish travel company built on our experience in travelling and our love of cycling. We started in 2016 to serve you Polish culture and nature in an active way. We know it to be the best way to visit a lot of beautiful places in a short time. We take care of your entire stay. We have well-checked bike paths, monuments and resting places in high standard around many Polish regions. Trust us and enjoy your bike tour!